RCMP say a man in their custody was able to escape after he was left alone briefly and ran out an unlocked door. Allen Victor Jefferson, 47, of Stratford was the target of an RCMP investigation of charges of mischief and sexual touching. Jefferson was arrested on Sunday in New Brunswick and brought to P.E.I. He spent Sunday night at the Provincial Correctional Centre in Sleepy Hollow. 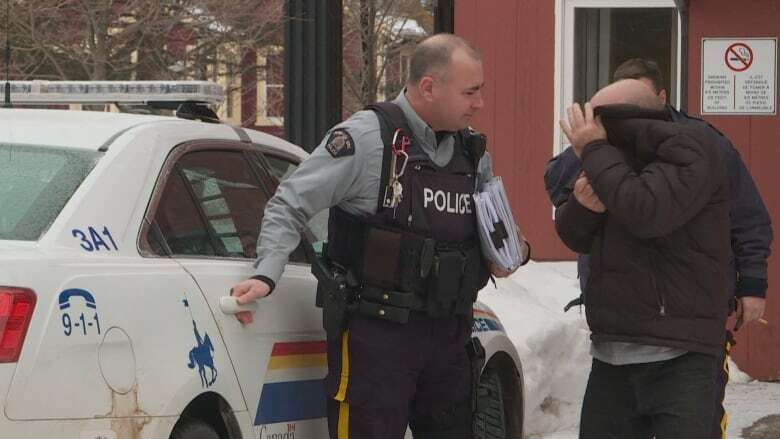 On Monday Jefferson was escorted to the Queens District detachment at Maypoint, in the north of Charlottetown, for fingerprinting on his way to a remand hearing, RCMP said. Police said they took off Jefferson's handcuffs for the fingerprinting, and that he was briefly left alone. The officer he was with returned, and found that Jefferson had run away on foot. "He was momentarily left unattended and he fled out the back door," said Sgt. Leanne Butler. "We don't have jail cells here, which is somewhere where you would lodge somebody for a few minutes. The member basically turned to get some paperwork and he took the opportunity to bolt out the back door." Butler says the back door isn't normally locked because, people in custody are not usually left alone. After Jefferson escaped, police sent out a release asking for the public's help to find him. 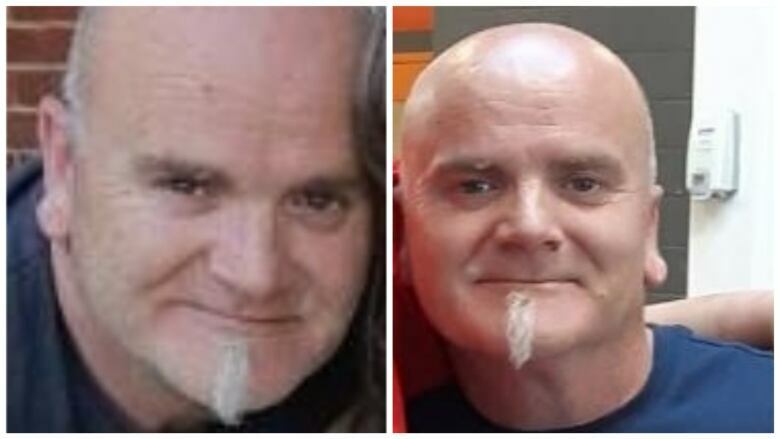 He escaped around 11:30 a.m., and she said it was a tip from the public that led to his arrest in Cornwall, P.E.I., seven hours later. "Of course any time anything like this happens we look at it and see how we can avoid it again in the future," said Butler. "We felt at the time that there was no immediate risk to the general public, we advised the people that needed to be known at the time right away." Jefferson has been charged with two counts of sexually touching a minor, and with public mischief for misleading police by reporting a kidnapping. He's also been charged with escaping from custody. He was in court again Wednesday, but didn't have a lawyer, so his case was put over until Jan. 21. He is currently back in custody at the provincial jail.